Add natural wood smoke flavor to your grilled foods. Try with beef pork, poultry and fish. 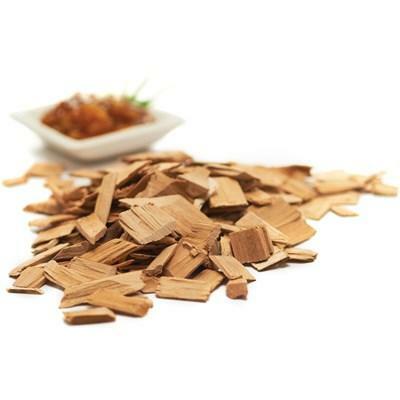 These aromatic wood chips come in a variety of different species and flavors . Use with a smoker box or add directly to charcoal. Add natural whiskey wood smoke flavor to your grilled foods. Try with beef pork, poultry and fish. These aromatic wood chips come in a variety of different species and flavors. Use with a smoker box or add directly to charcoal. Add natural hickory wood smoke flavor to your grilled foods. Try with beef pork, poultry and fish. 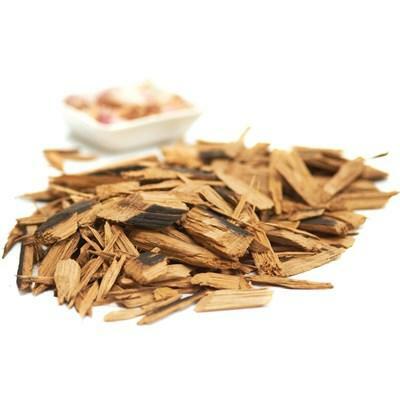 These aromatic wood chips come in a variety of different species and flavors. Use with a smoker box or add directly to charcoal. Add natural apple wood smoke flavor to your grilled foods. Try with beef pork, poultry and fish. 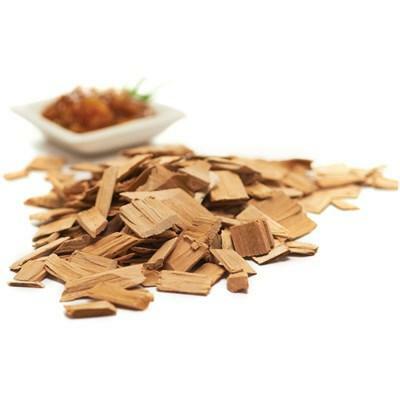 These aromatic wood chips come in a variety of different species and flavors. Use with a smoker box or add directly to charcoal. Information: Cut from retired oak wine barrels used to slowly age some of the best Canadian and US red wines. These include cabernet Sauvignon, Merlot, Pinot Noir and Gamay wines. The years of aging allow for a flavor infusing smoke that’s as adventurous as smoking can get. 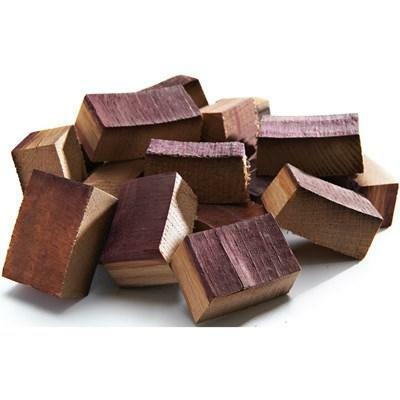 Information: Oak barrel smoking chunks are cut from retired wine or rum barrels used to slowly age some of the best Canadian/USA wines or Caribbean rum. The years of aging allow for a flavor infusing smoke that's as adventurous as smoking can get. A custom blend of hardwood manufactured entirely from whole wood pieces rather than slab wood like most lump charcoal. 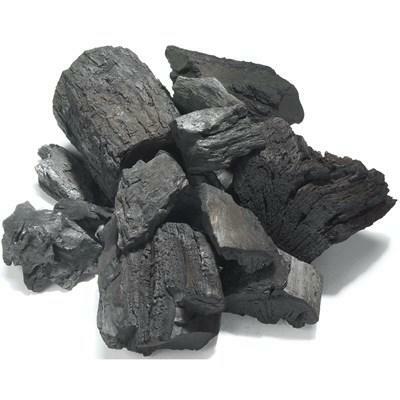 Broil King Keg® charcoal is an optimal mix of 1" to 3" size lumps which burn long and produce very little ash. GrillPro® 170 cu. in. mesquite wood chips. 170-cu.in. bag for natural wood smoke flavor. Try with beef, burgers, pork, lamb, poultry and fish. • Try with beef, burgers, pork, lamb, poultry and fish. 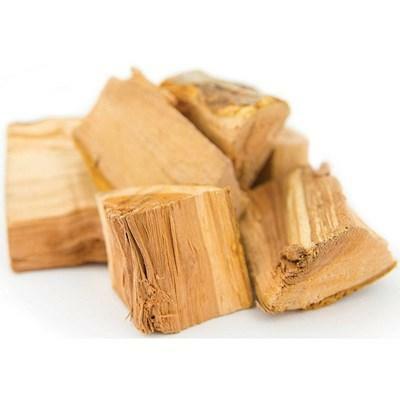 GrillPro® mesquite wood chunks. 5 lbs / 2.26kg. 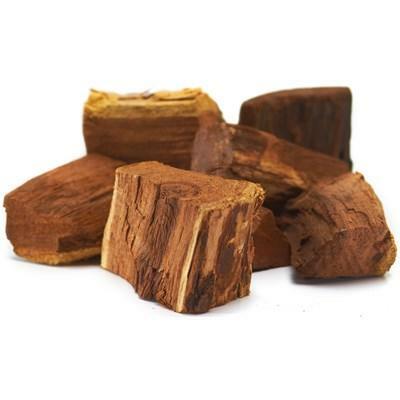 For natural wood smoke flavor; use in charcoal grills or as fuel in smokers. GrillPro® 170 cu. in. hickory wood chips. 170-cu.in. bag for natural wood smoke flavor. Try with beef, burgers, pork, lamb, poultry and fish. 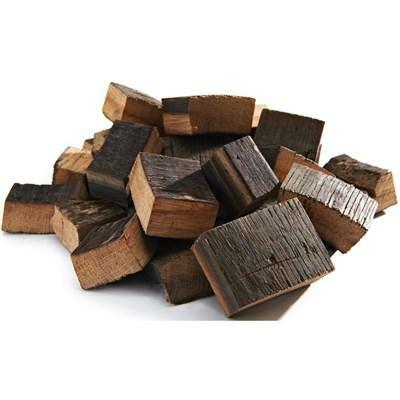 GrillPro® apple wood chunks. 5 lb bag with handles. 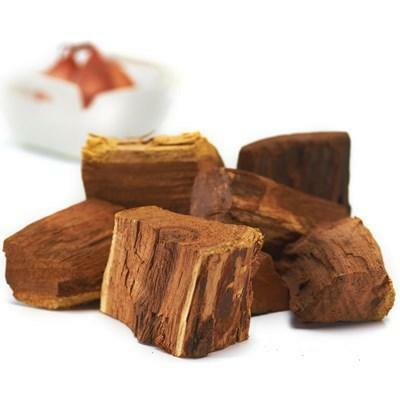 For natural wood smoke flavor; use in charcoal grills, smokers, and gas grills. A subtle fruit wood smoke flavor.